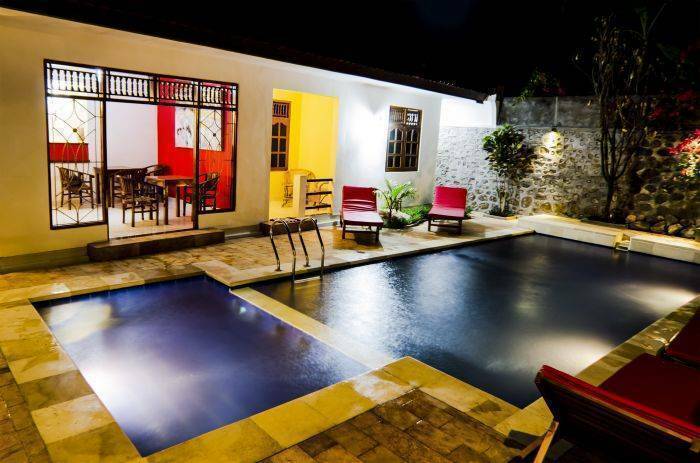 Ima Guesthouse is a small family run bed and breakfast style hotel, located on the north coast of Bali. 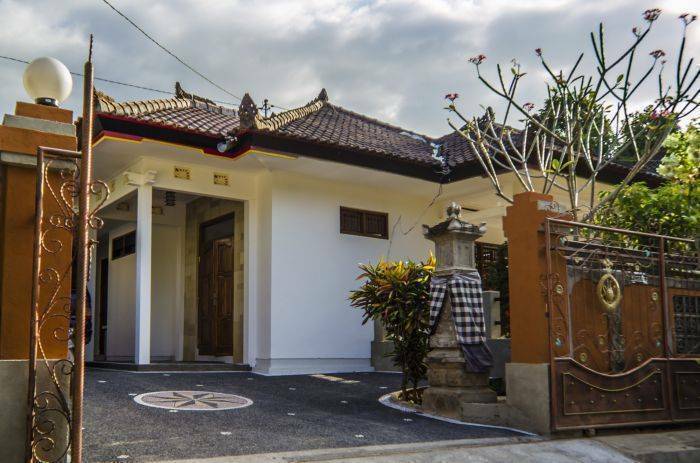 We are located just outside the main central Lovina area, in a quiet residential street. Our deluxe rooms have a small kitchen and AC. Our standard rooms have AC . All our rooms have hot and cold water shower. We have a large pool, with plenty of sun beds for relaxing. 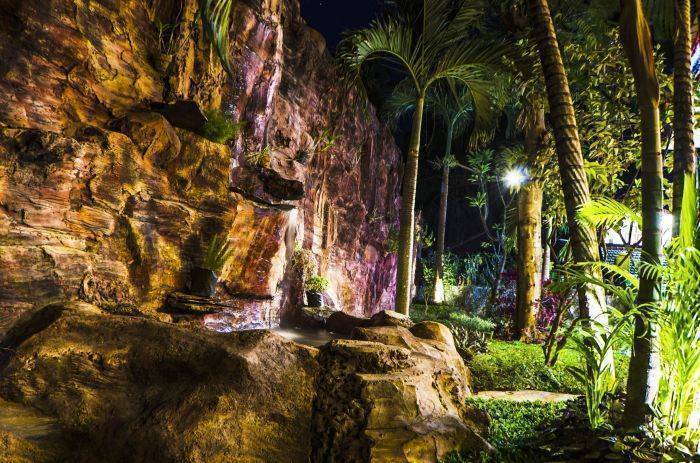 We have good wifi internet, which can be used everywhere on our property. All of our rooms have hot/cold water showers, double bed, wardrobe, reading lamps and terrace. Our deluxe rooms have a kitchen. 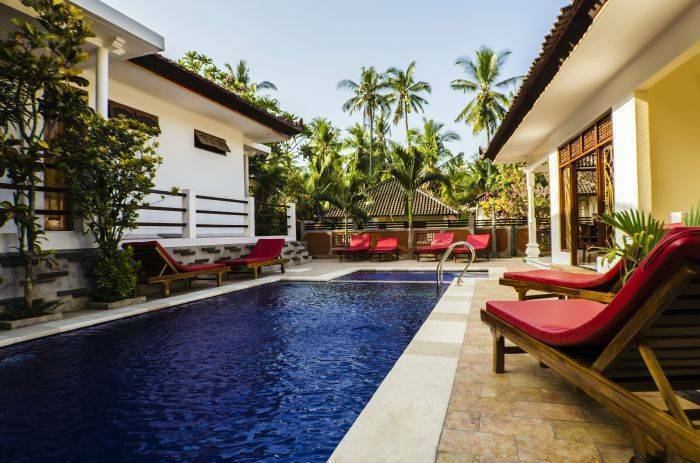 All rooms have access to the pool, wifi , our small restaurant and quiet sitting area. 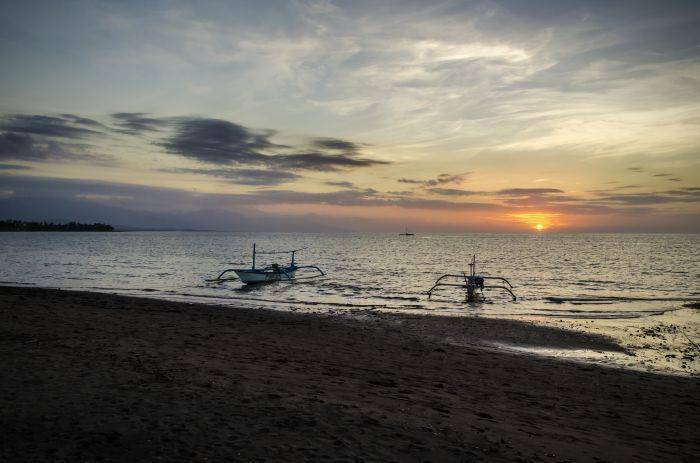 IMA Guesthouse is located inLovina Kalibukbuk village (central Lovina) 6km west of Singaraja North Bali. 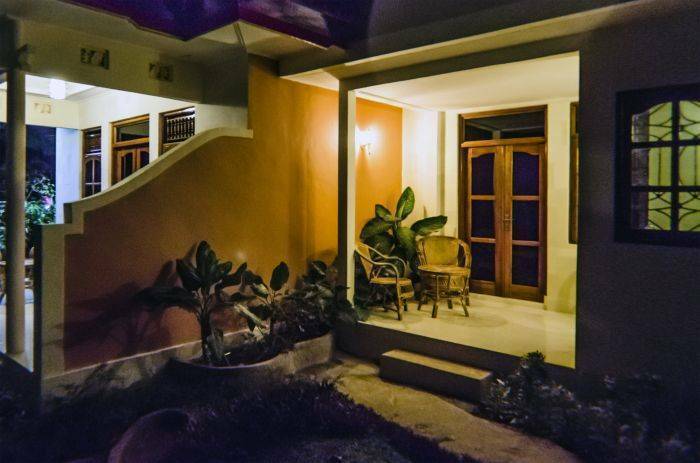 Quiet residential area with traditional style Balinese houses ; Everything is in walking distance , Banyualit beach, central Lovina with restaurants, shopping area and night life. From Singaraja, go just past Hotel Melka. Take the next left just after Melka and go up the hill. Take the next left and Imaguesthouse is at the end of the road. Public bus, shuttle bus, private car, motorbike.